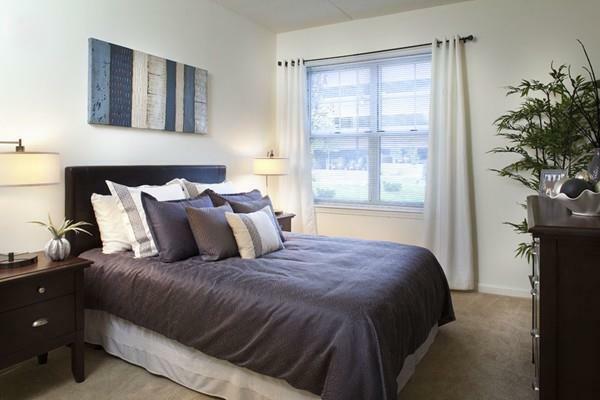 Beautiful 1-bedroom apartment home in professionally managed community near the Natick Collection. Hard-surface plank flooring throughout living area with carpeting in the bedroom. Features an open kitchen with a spacious island and over-sized windows including a Juliet Balcony. Fully-applianced kitchen with a Full-Size washer & dryer in-unit. 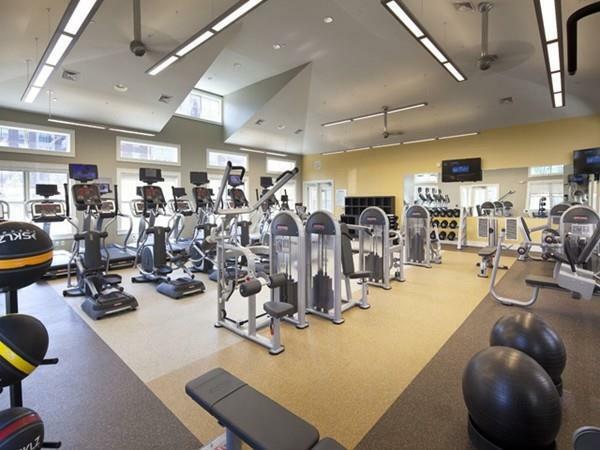 24-hour access to the Resident Lounge with free Wi-Fi and a state-of-the-art fitness center. 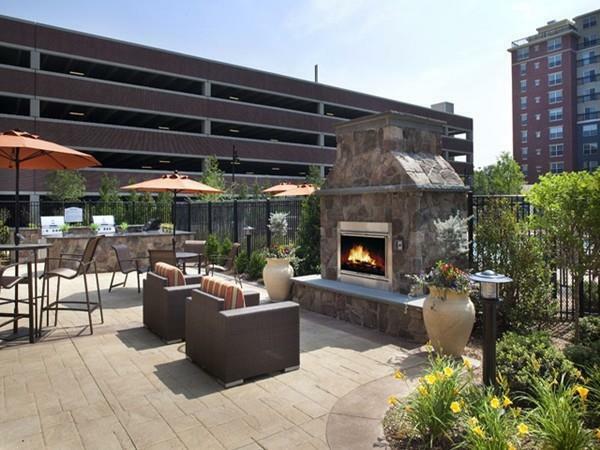 Enjoy the outdoor fireplace and resort-style swimming pool. Convenient access to the Pike and Route 9 and surrounded by the Cochituate State Park. Located along the scenic Cochituate Rail Trail which connects from Saxonville to Natick Center. Photos are of a sample/model apartment. 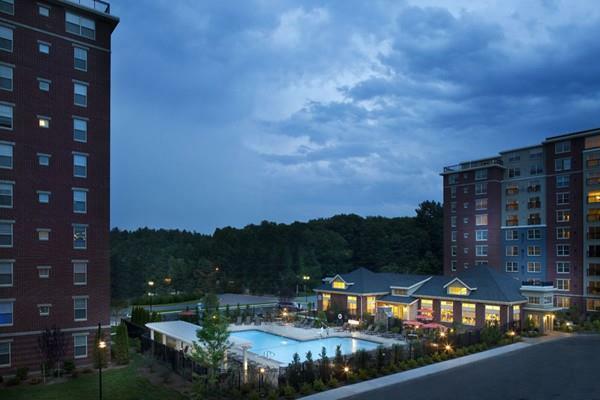 Disclosures Avalon Natick is Owned And Leased Through Avalonbay Communities. Sorry No Undergraduate Students. No Fee Paid. See Attachments. Photos Are Of A Sample/Model Apartment.